Discussion in 'Bulletin Board' started by BobT, Nov 27, 2018.
tyketastic and Donny Red like this. 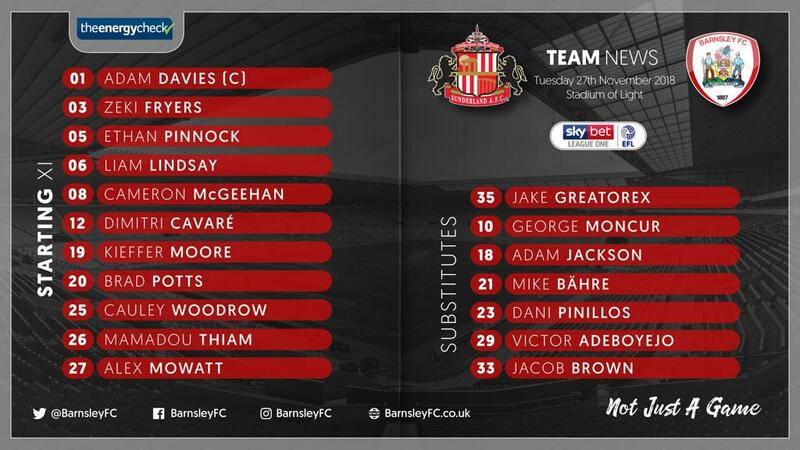 Good to see Woodrow in the starting eleven and that Zeki Fryers can play. Must win game after putting out a weekend team and dropping points at the weekend. The fact that cavare starts is very worrying. Either because of Stendels judgement or how weak our squad is. Ah, so we've picked the team that should have started on Saturday (exc Fryers)! I think he has 5 assists from right back this season 1st half he put a cross in on his left foot and moore should of at least got the header on target. I can't answer that question maybe stendel thinks he is better than Williams end of so for a crunch game doesn't want to blood a player who hasn't started a league game for us?